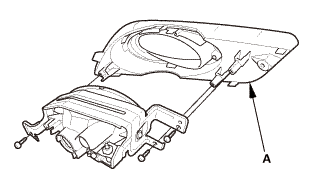 Remove the front fog light assembly (A) from the front bumper. 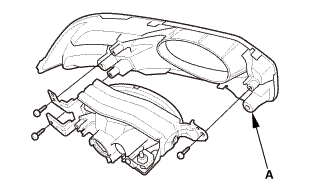 Remove the front bumper fog light cover (A). 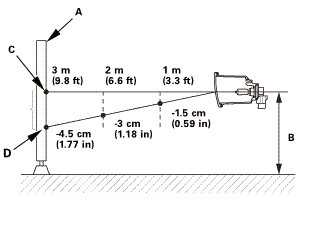 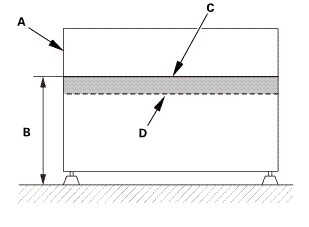 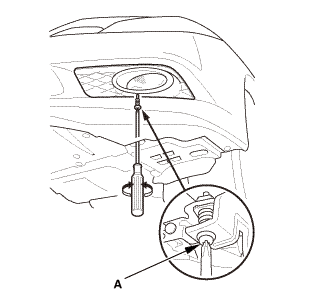 Remove the front fog light (A) from the bracket (B). 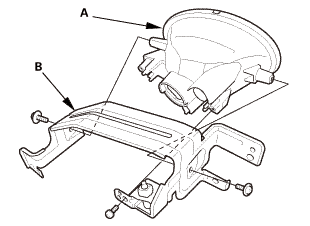 Install the front fog light (A) to the bracket (B). Install the front bumper fog light cover (A). 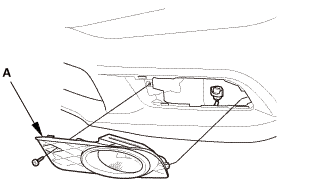 Install the front fog light assembly (A) to the front bumper.